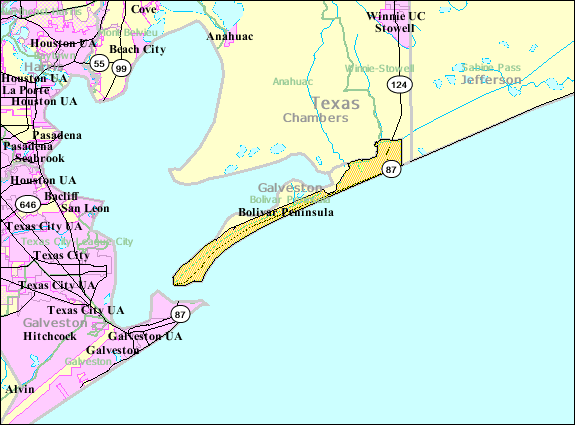 Bolivar itself is a narrow peninsula resting on the "Third Coast" between the Gulf of Mexico and Galveston Bay. Its a offshore sandbar on the eastern part of a chain of islands that is also home to Galveston. 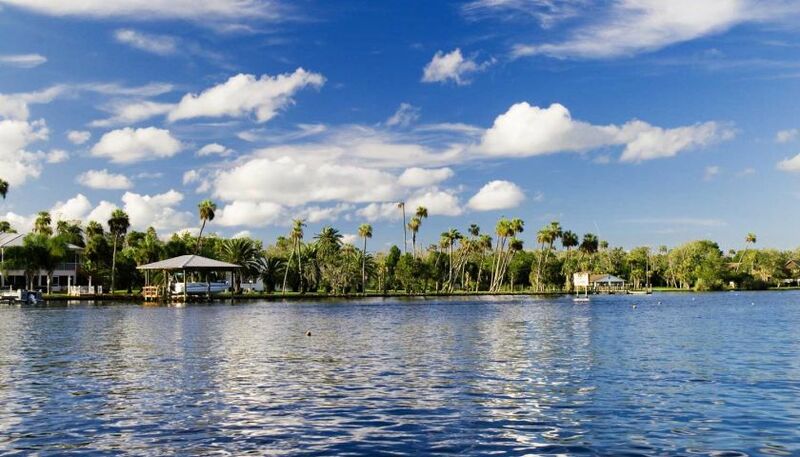 Beyond Bolivar, you can find four other communities: Crystal Beach, High Island, Gilchrist, and Caplen. None are as popular as Crystal Beach, though! All of these communities welcome summer tourists and host a wonderful variety of restaurants and shops, and have all the amenities you would need on the road including a bank close by. Bolivar Peninsula is 27 miles of sand-between-your toes enjoyment with a rich Texas History. One of the last beaches of its kind, Bolivar welcomes families, surfers, and even allows vehicles on this long stretch of sand that we all love. Sand castles, shells and shark teeth, surfing and more. Enjoy the sun that we get down here in Texas, and make yourself at home! Bolivar is home to a brand new 18-hole mini-golf course that is an absolutely delight for families. The course offers waterfalls, loops, and challenging terrain. Get bored of golf? Washer pits, volleyball, and horseshoes are available to test your skill against your friends and loved ones! And don't worry about rain. The Gulf Range also sports a brand new video arcade and old-school Pinball Games for kids and adults alike. All this activity will make a person hungry, and The Gulf Range Grill is right at hand to keep you fed with burgers, tacos, adult beverages, and more. Crystal Beach has marinas available that can provide you and your fellow sportsmen with all the ice, bait, and drinks you would need to have a decent day out on the water. Local area guides are available to host a morning of bay fishing to help you catch a wonderful dinner.